Welcome to the Leaders of Tomorrow, Atlanta Chapter! At LOT Atlanta, our focus is YOU. We are here to help make sure you are prepared and positioned for a very bright future. LOT Atlanta maintains a 100% HS graduation rate and in 2016 100% of our students went to college. LOT focuses on leadership development. We provide college prep and career readiness workshops for high school students in Greater Atlanta. Our program is centered around youth voice (your voice) and fostering youth-adult partnerships. 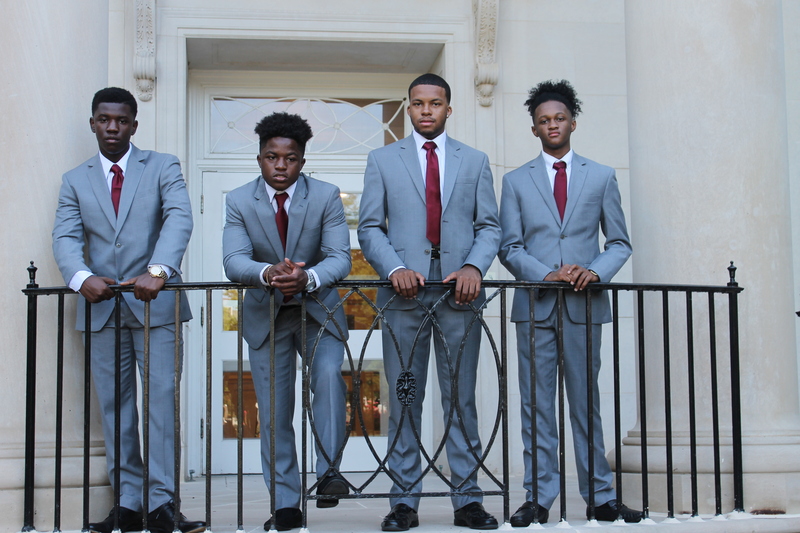 We welcome high school students who demonstrate leadership potential. As one of the founding chapters of LOT, Atlanta is proud to have a robust program with active participation from our leaders. Our students participate in a variety of leadership building and community service activities that are both educational and FUN! LOT Atlanta is free to high school students who meet the program’s admission requirements. 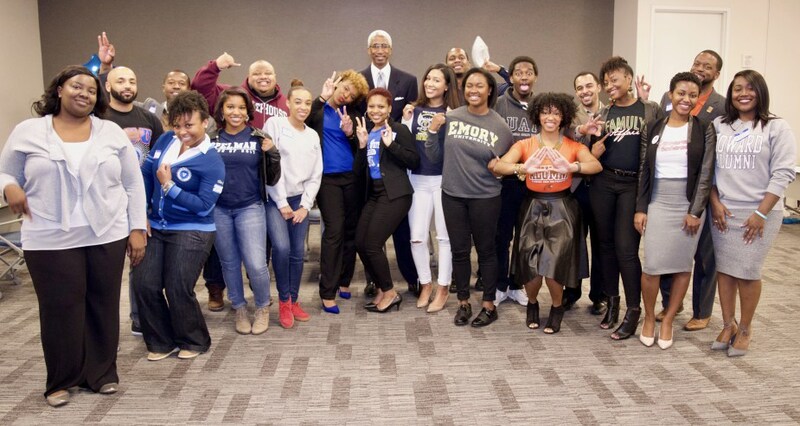 We partner with our greater Atlanta NBMBAA Chapter members, matching students with mentors. APPLY TODAY! Join other high school students and learn from professionals who eagerly volunteer their time to share the knowledge and skills you need. A completed application, transcripts and parental consent is required for consideration.